Two years ago, Disney rebooted its own beloved take on Rudyard Kipling’s iconic novel with a CG-strewn re-imagining of its classic (and significantly lighter) animated adaptation. But now another adaptation of Kipling’s story is on the way, with a much different, and altogether darker, take on the laws of the jungle. 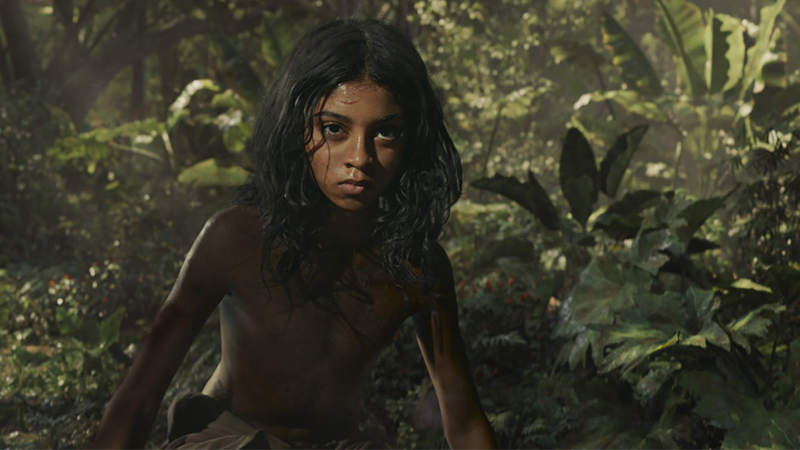 Directed by Andy Serkis—fresh off appearances both with and without layers of CG effects over him in the likes of War for the Planet of the Apes, Black Panther, and Star Wars: The Last Jedi— the long-in-the-works Mowgli puts a greater focus on the life of the titular hero (played by Rohan Chand), exploring his place torn between human society and the animals that raised him. There’s no bear necessities here—this is definitely a much moodier take on Kipling’s work than Disney’s classic. And even as tired as “dark takes on familiar stories” is as a trend, there’s still a lot of intrigue in how Mowgli will play out from a technical perspective, given Serkis’ own history with mocap acting and the impressive cast he’s assembled to inhabit the creatures of Kipling’s jungle (Cate Blanchett, Benedict Cumberbatch, and Christian Bale star, just to name a few). If the trailer’s anything to go by, at least that will lead to some visual treats when Mowgli hits theaters October 19. Stay tuned to io9 to hear more from Serkis about his work on Mowgli later today.